Create your own real estate website. Our product lets you create your own website to get the profits within the shortest possible time or to present your real estate agency on the Internet. An easy-to-use interface, high website speed, social tools, a variety of functions and add-ons – all this and some more help to build a business based on our products efficiently. Open Real Estate is a ready-to-go real estate website software. CMS software offers real estate agencies and real estate agents the technology they need to connect with real estate owners, prospective buyers and Internet surfers. Because we’ve helped more than 2000 real estate agencies' and real estate agent's businesses like your one succeed online. The MonoRay is a Russia-based web development company. We build professional websites focused on buying, selling and renting realty. 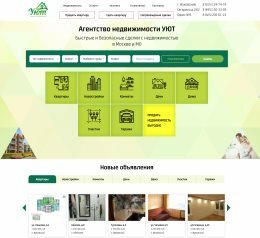 Our company has great experience in building websites. Our web developers have different certificates confirming their professionalism. Many of them share their knowledge and read lectures on different topics about web applications development using PHP and MySQL in some progressive companies. With our products your business ideas come true within the shortest possible time! 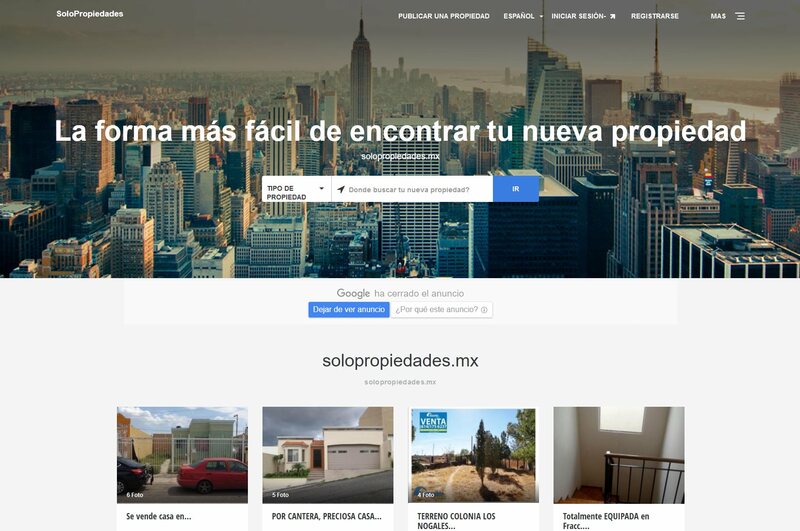 Open Real Estate enables to use several languages and currencies on the realestate website making it easy to use for users from different countries. Modules 'Paid Services and Payments' and 'Tariff Plans', as well as module 'Advertising banners' allow to monetize your website easily. Module 'SEO' provides flexible setting of the site for better indexing by search machines and use of SEF URL. Modular architecture of Open Real Estate enables to purchase and use only the modules you require. "My impressions from Open Real Estate software and 'Monoray' company are exceptionally positive. The product is perfect, quick,and what's the most important to me - supports virtual tours for properties. I simply download panoramic images and the site autoconverts them into spheric panoramic objects and enables 360 degree view of these panoramas. In addition to it, software supports paid services, payment systems, SEO module and other useful stuff." "We've been extensively using products and services of 'Monoray' company for more than half a year. Within this period we could assess both service and customization work (including ajustments to our needs), everything is done on an excellent level and within reasonable timeframes." "Thank very much for your patience and attention to detail. So after much effort, lots of testing and trial and error; I can honestly say the website is working just fine. You professionally incorporated the specific requirements I requested in to the code and correctly matched the color scheme of brand at Paphosfinder websites. Also the Theme 'Atlas' template is just awesome and works faultlessly on any device; I am very happy with it. I will happily recommend you to my friends and business associates."